This book was helped not only by the theory that I studied at a technical school and university, but also by a practical accountant (from a beginner (from 2000) to the main one), as well as teaching activities in the college, conducting master classes, seminars, participation in professional competitions. The manual is prepared in accordance with the program of general professional discipline "Fundamentals of Accounting". 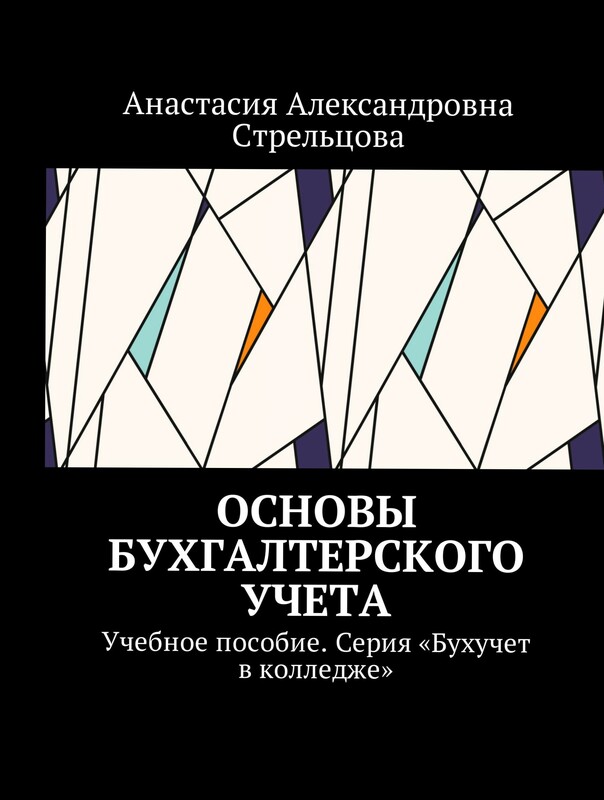 The book contains theoretical material on discipline. The material is presented in a simple and understandable form. The book will be useful for SPE students who study in specialty 38.02.01 Economics and Accounting (by industry), students of other specialties of economic profile, teachers, individual entrepreneurs. I wish you a pleasant reading and successful mastery of the discipline!